The Holiday buying season is upon us! Let's start it in style. 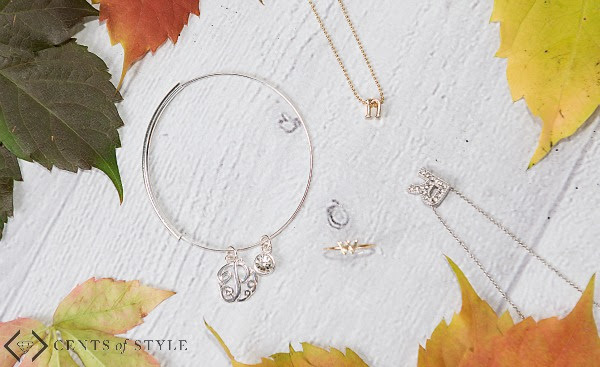 Monogram Jewelry - 50% OFF (Most items under $10) & FREE SHIPPING w/ Code MONOGRAMS. What a perfect gift idea! Buy one for you, your mom, your sisters, and your aunts! 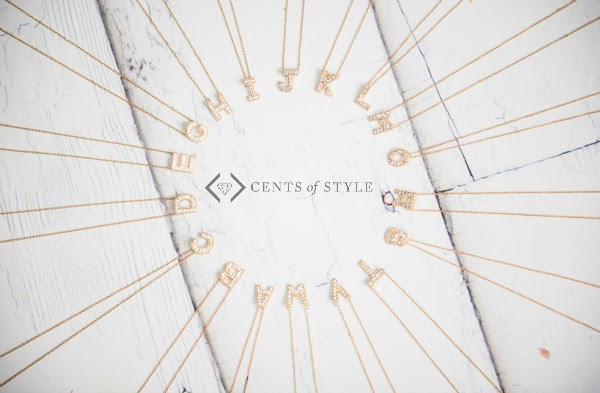 Additionally, they will be offering our crystal initial necklace for FREE with a purchase of $10.00 or more.